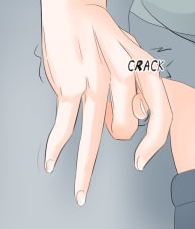 I've noticed when it comes to drawing hands, people tend to be on two extremes of the spectrum. 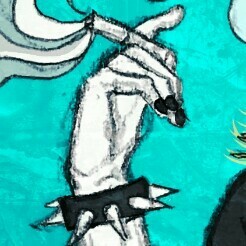 Would you say you draw hands more round and soft or pointy and boney? Personally I tend to draw them very boney and really like that style of drawing them. 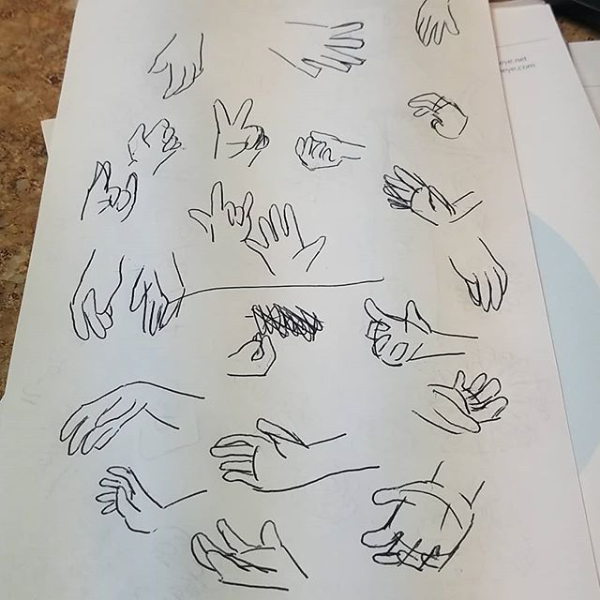 I have a stressed relationship with hands, but I guess more on the boney side xD I put lots of hard points on the joints and stuff, and often find myself indicating the knuckles with some sort of line as well. Neither. I draw them meaty and butch by default. I have big ole dwarven hands in real life so they pop up on probably too many of my characters. To be honest, I'm somewhere in between? I like to draw where the joints are a lot, but I tend to have really round edges. 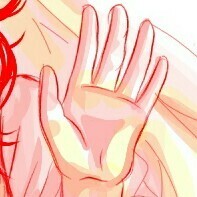 Some examples of my hands, like I said, I really don't know what one to put them under? I guess they're softer than boney? But it depends on whose hand it is too? Thin and boney. A lot like my own hands tbh. 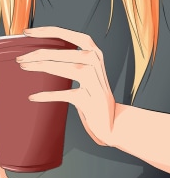 I think the hands people draw are often either A. very similar to their own hands, or B. Align with the preference they have in hand shapes when seeking partners. I just look at my own hands for reference, and I assume other people do so as well. As an artist you also see your own hands like 90% of your workday. 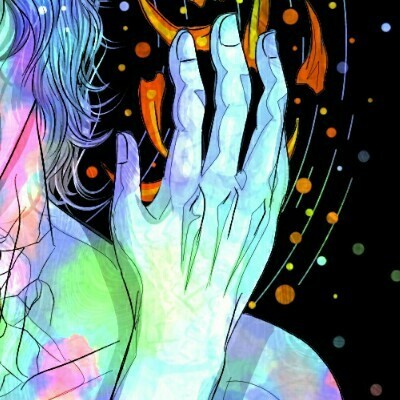 @akemikae see what you mean.. Those are very well-drawn though! Ugh drawing hands is a pain for me. I and a friend talked about it and they say they say ”Just accept it doesn’t look good” and so I do. And they start looking better instead. I'm usually in the round hands club. Here's some hands I doodled yesterday. Can't answer the poll. I draw them pointy and boney when I sketch but they always end soft and round when I lineart. Basically in between, but depends on the characters though. 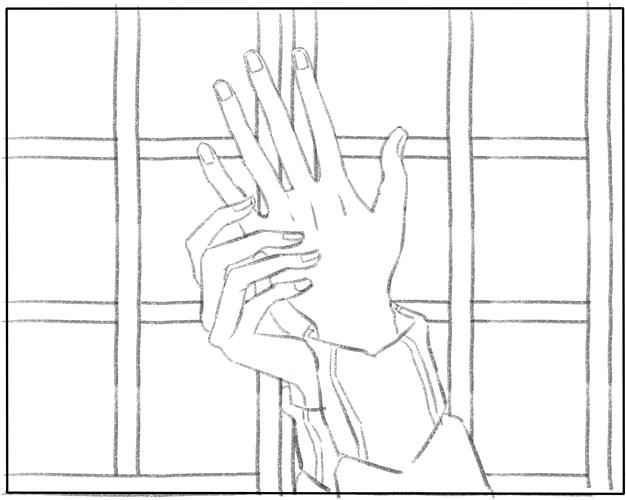 My own hand is on chunky round side, it's also small I don't like it so I try to avoid drawing small hands. Honestly I'm bad at drawing hand. I think it depends on the character, but I'm leaning towards softer lines. 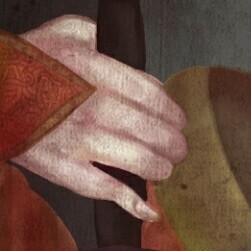 but I try to slim the fingers more for female hands, and add more bone structure to male hands. Otherwise they;d look the same and you couldn't tell the difference when having a closeup of two hands holding.